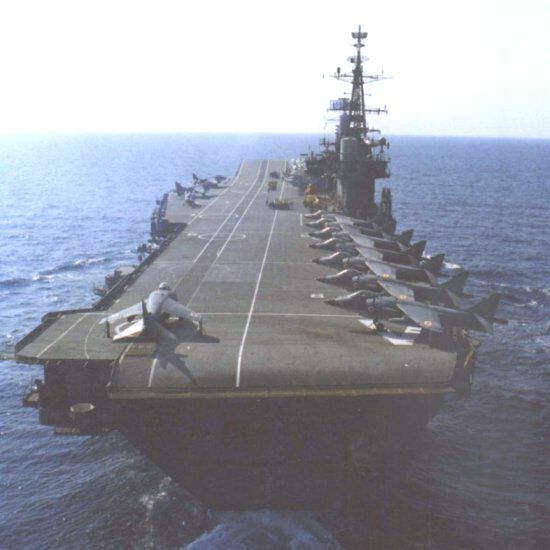 The Viraat is the former United Kingdom aircraft carrier, Hermes, that participated so ably during the Falkland war campaign, that was sold to India in 1986 and recommissioned as an INS carrier. 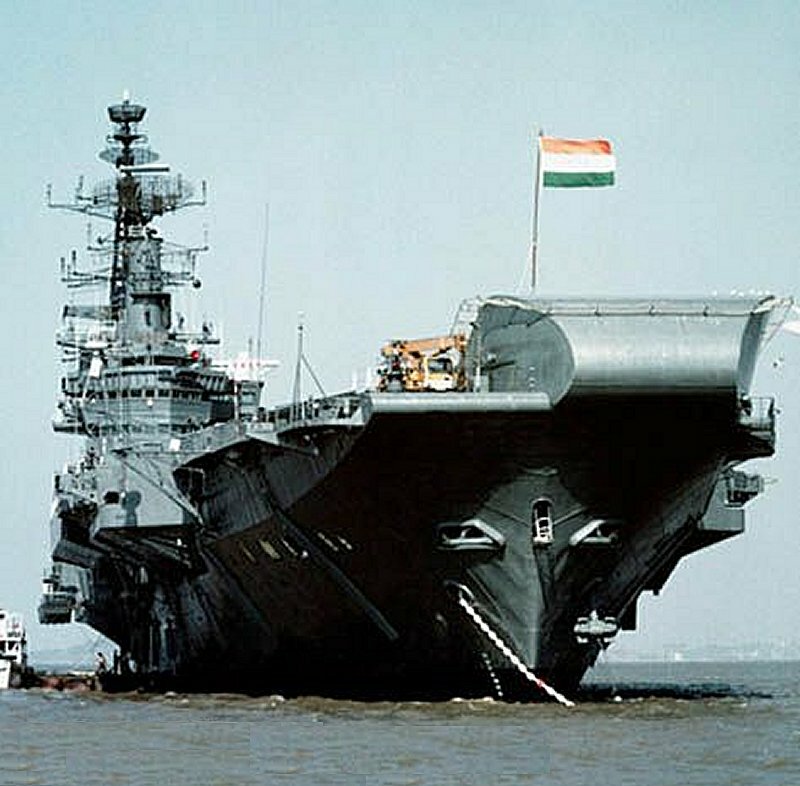 It has gone through extensive refits and maintenance, but continues to operate and perform well for Indian naval operations. 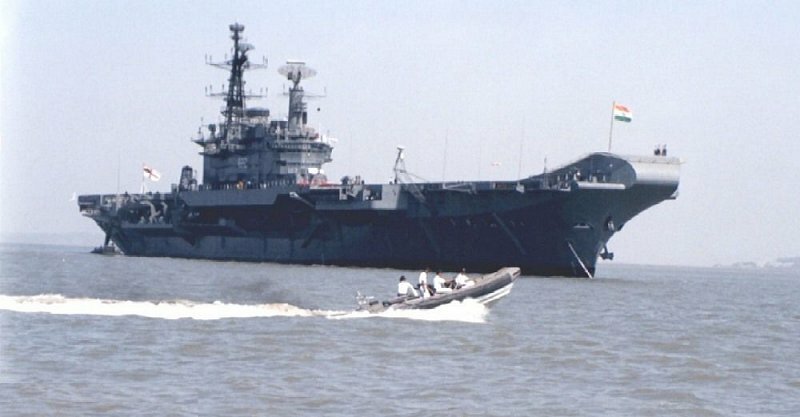 The current air group of the Viraat consists of 12 to 18 Sea Harrier V/STOL fighters and seven or a eight Sea King or Kamov 'Hormone' ASW helicopters. 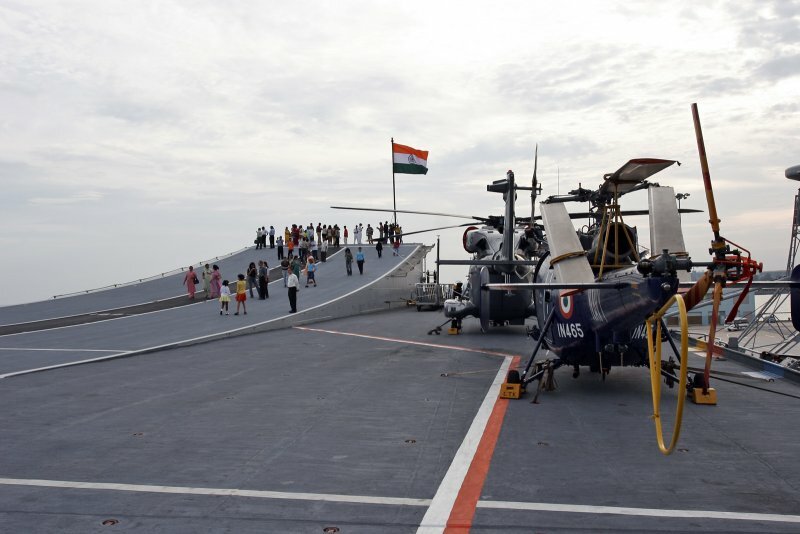 In emergencies, the Viraat can operate up to 30 Harriers. 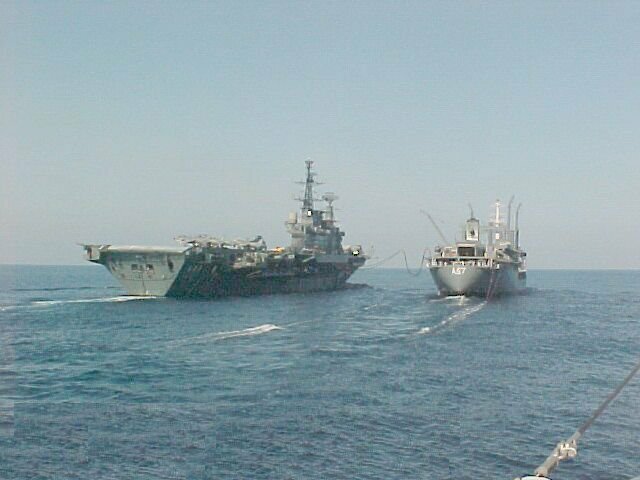 At present, the Sea Harrier aircraft, are armed with Sea Eagle Anti-Ship Missiles (ASMs) and Matra 550 Magic missiles. The helicopters, like the Sea King, are used Anti-Submarine Warfare (ASW), Search-And-Rescue (SAR) and transport. 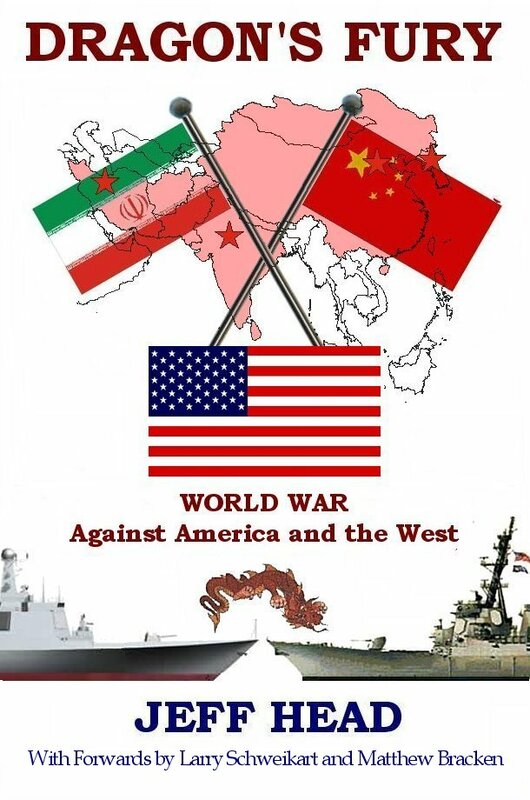 The carrier is fitted by the "Barak" missile point defense system made by Israel. 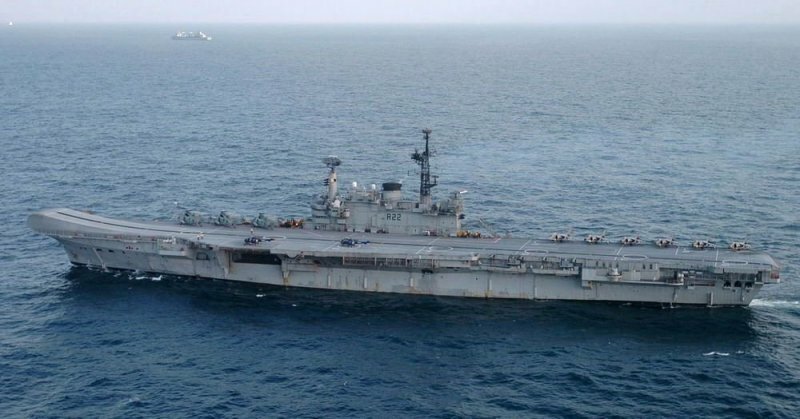 A recent refit (1999-2001) extended the service life of the carrier to 2010, when she is expected to be replaced by the new INS Vikramaditya carrier that is currently being converted from the former Russian carrier Gorshkov design.